The Primary Exit Profile (PEP), the replacement for the Grade Six Achievement Test (GAST) is destined to fail! That’s the dire warning from the newly-installed President of the Jamaica Teachers Association (JTA), Dr Garth Anderson. 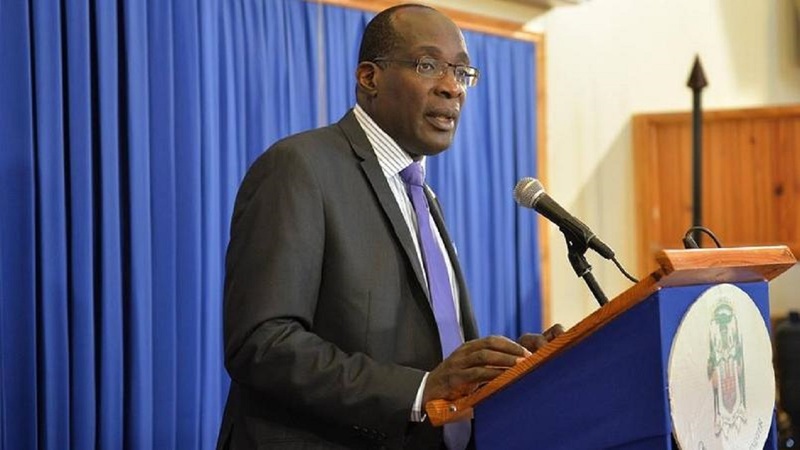 He made the warning on Tuesday, in his maiden address at the JTA’s annual conference underway in Montego Bay, St James. 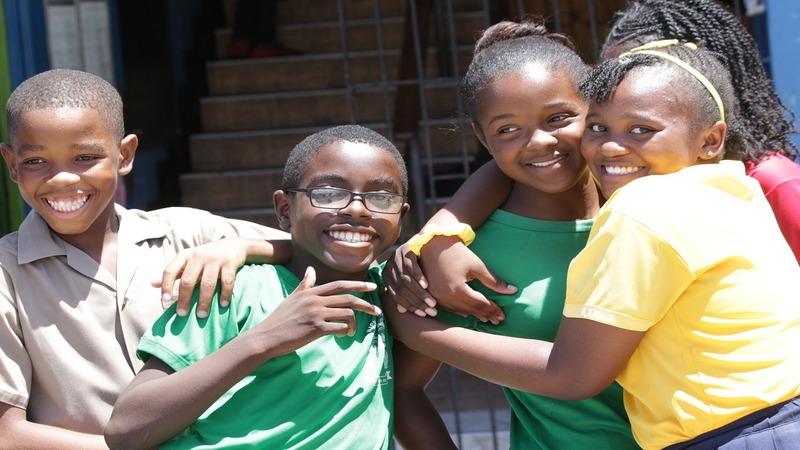 The PEP will be used to place primary level students in secondary schools as of 2019. However, Anderson is not certain teachers are fully prepared and he is also concerned that they will be blamed when the PEP fails. 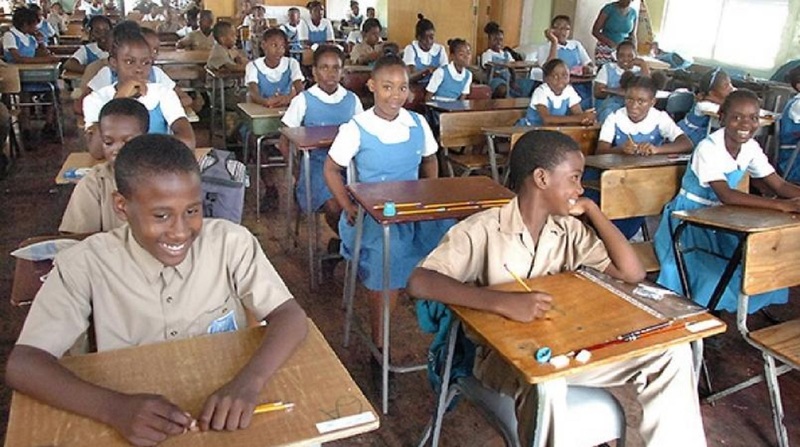 As such, he said the GSAT should remain in place until teachers are ready. “Minister, the implementation of the Primary Exit Profile element of the National Standards Curriculum is on track to fail. PEP remains a mystery. Teachers, students and parents are still anxious, even after several workshops have been hosted and the publication of newspaper articles which attempted to allay fears,” said Anderson as delegates cheered. In the audience were Education Minister Ruel Reid and his junior minister Floyd Green. “Let's face it, if we forge along with the current implementation plan and failure comes, we all know who will be blamed; teachers.” Anderson commented. “We must carefully phase in the change and reduce the shock on the system. In so doing, we will have enough time to assess and adjust accordingly to treat with the issues as they arise. 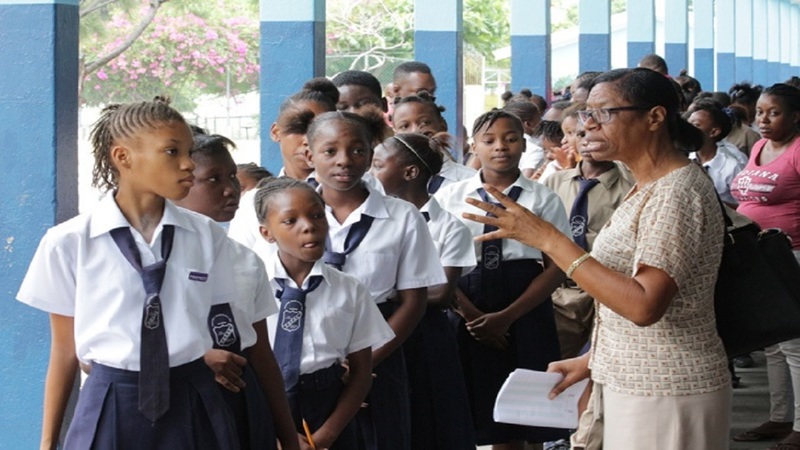 “Consequently, the GSAT exam should continue as we grandfather the new curriculum,” Anderson recommended.